Can teachers use students' facial features to understand them and their learning styles better? International profiling and communication specialist, Alan Stevens, says yes they can. 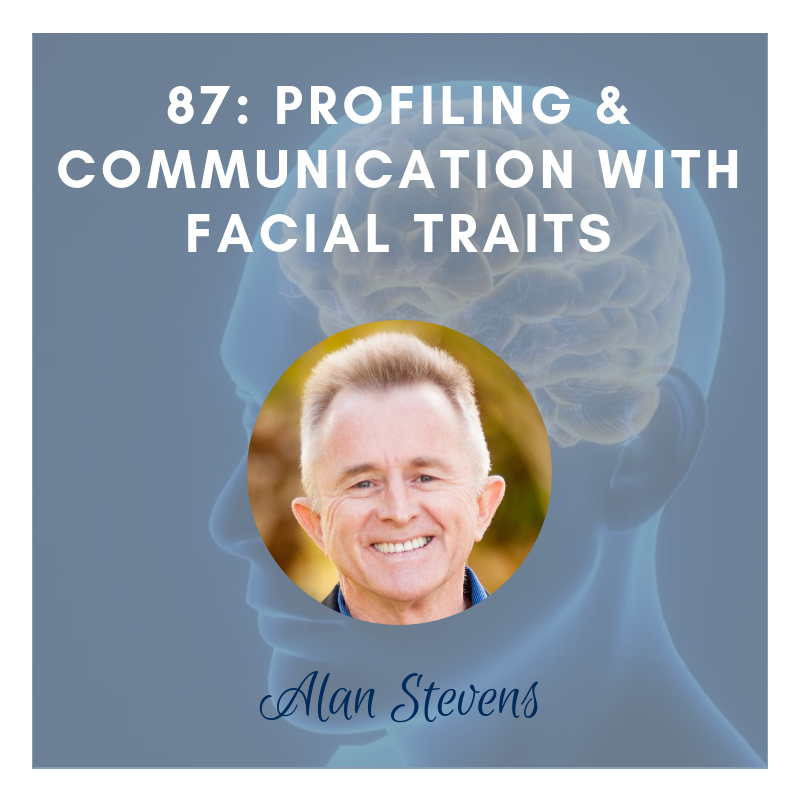 Alan has developed a process he calls rapid trait profiling which enables people to make a fast personality and character assessment of others. 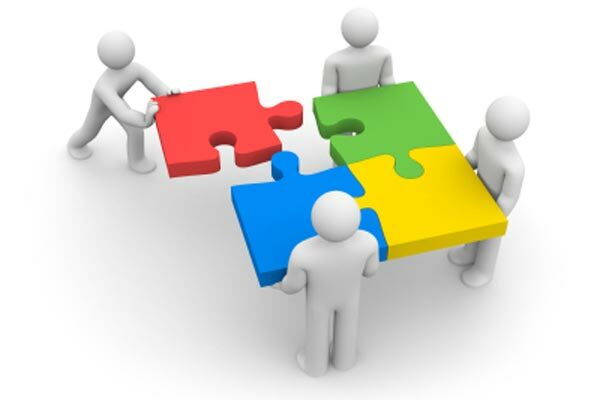 He says large companies and organisations such as Disney Films have seen the benefits of clearer communication and understanding between people. Alan spoke to The Learning Capacity Podcast about how rapid trait profiling is being used in many areas of life including education and parenting. He also discusses learnings from Australian Aboriginal lore, and taking up free fall Skydiving at the age of 50. Learning support teacher, Moya Gibb-Smith has used most of the well-known remedial reading programs to help her students who were struggling to learn to read. While she said they all had merit, there was one program that stood out for her. "It was like doing it on steroids. It was just so much quicker, so much more effective". 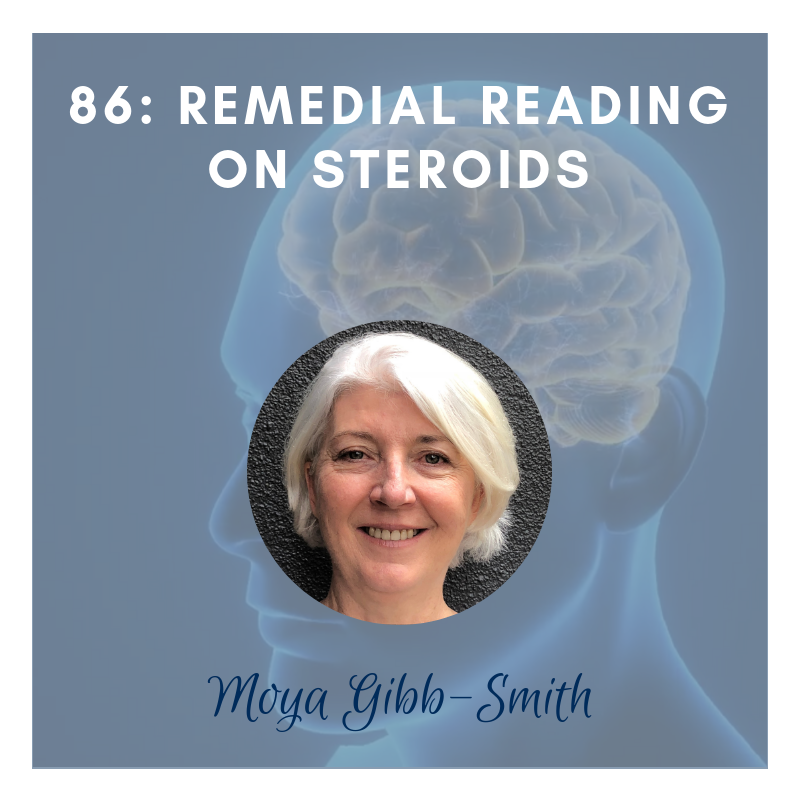 Moya described her journey from a young "reluctant teacher" to a passionate remedial reading teacher in an episode on The Learning Capacity Podcast. Listen to the podcast, or read the transcript of her story, which includes how her husband was "going a bit blue-mouldy" on the way. Many senior secondary students around Australia are under considerable duress at this time of year. The Trials for the HSC, VCE and other State based credentials are over and students have received their results. 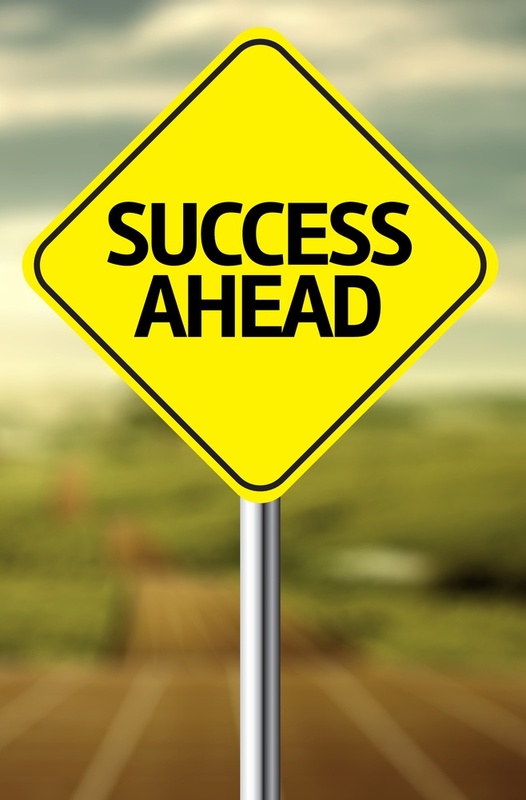 It is often the case that results are not as good as the students hope. As a result, they sometimes feel dejected. It can be difficult to get motivated in these circumstances, but they have little or no choice. There is nothing they can do to change the past. Should we concentrate our teaching on trying to improve where students are performing badly, or focus more attention on helping them build on their existing strengths? It shouldn't be an either /or choice. But according to positive psychology expert, Penny Nesbitt, working on a student's natural strengths will be more rewarding for both the student and their teacher. Penny spoke to The Learning Capacity Podcast about the movement to positive education and how the strengths approach is being used in classrooms around the world. She also spoke about the power to two little words: "NOT YET". 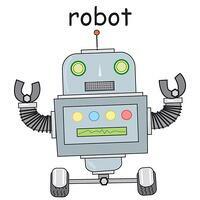 Are Robots Coming to a Classroom Near You? But it’s highly likely robots will be used to assist human teachers in the not too distant future. That’s according to a research study by scientists from universities in USA, Japan and Europe. The study involved a review of more than 100 published articles, which have shown robots to be effective at increasing learning outcomes. Are You as Smart as a First Grade Student? 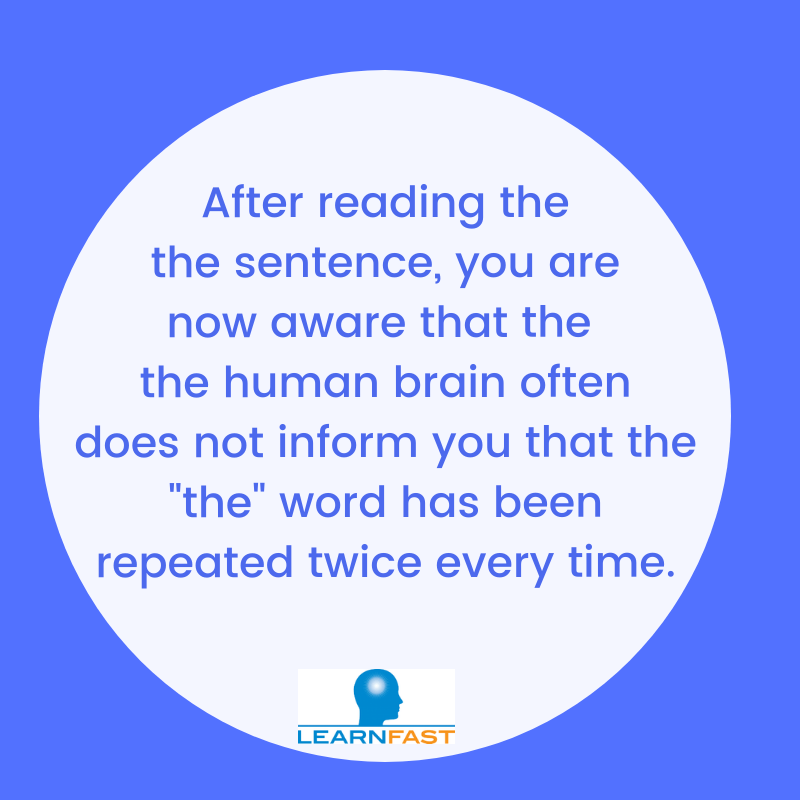 Here is an interesting exercise that shows how an earlier reader will perceive a text differently (and in this case more accurately) than many experienced, competent readers. You may have already seen it as it has been around for quite a while. It came to my attention when one of the Fast ForWord founding scientists published it recently. Psychologist and Educator, Dr Marianela Diaz searched the world for best practices in early learning before establishing the first Cleverest Education learning centre in Panama. She discovered Singapore leads in many aspects of early education and spoke about her experiences in a conversation on the Learning Capacity Podcast. Dr Diaz says, "Since I am a psychologist and I'm into education, I know that the most important years are the very early on, the first five years is where you make your neuron connections. So, that's why we decided to go into early education". "I also wanted to do something that would actually coexist with cognitive learning and emotional learning". More than 2.8 million students around the world have improved their learning and reading with the Fast ForWord123 neuroscience-based programs. 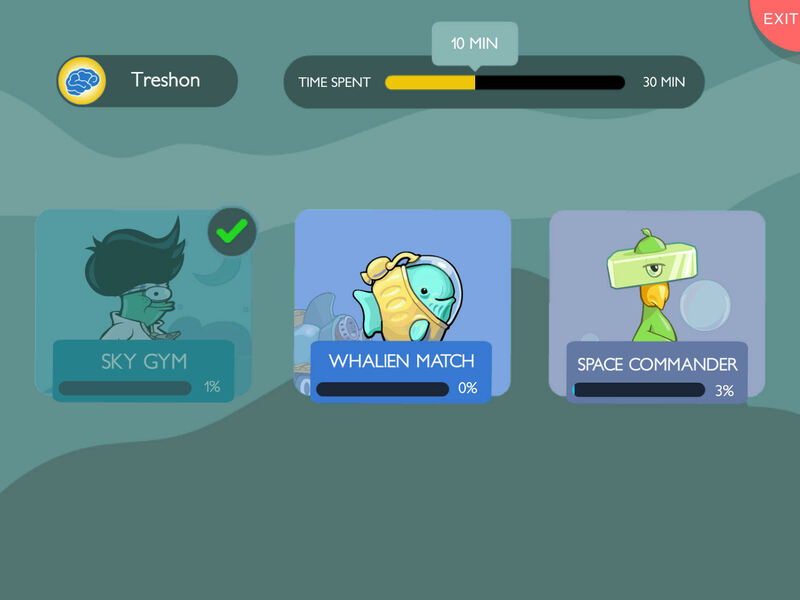 The scientists behind this evidence-based learning enhancement technology have been busy recently making it even more effective with improvements based on the usage data of all these students. The result is Fast ForWord Foundations I, the flagship of the new Fast ForWord. Thanks to Logan De Ley, from Scientific Learning Corporation for the following list of the top ten big wins for students and educators. The 1st June tells me that not only is it the first day of winter, but that the year is flying by. I avoid the temptation to look back at the things I haven’t done – and wish I had. Or to dwell too much on the things I could have done better – if only there had been more .... time, perhaps? Instead, I choose to look forward – and I want to encourage you to do the same thing. Its a clichéd phrase I know, but apart from death and taxes there are no certainties in this life. If you’re a Year 10 student or a senior secondary student, you’re unlikely to be thinking too much about either of these, but almost certainly, the prospect of what you are going to do with your life after leaving school is likely to have already dawned. Looking forward, perhaps you can see the many opportunities that stretch out before you. Perhaps you ask yourself the question: What do I need to do to keep these opportunities open? To ensure that I have choice?